Matt Ladner! Three designers get together and shockingly they talk design! 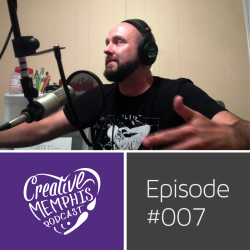 Memphis design people, the changing scene and life of Memphis, water in video games, running in Memphis, Matt’s time at Lockheed Martin, ‘Millenials’ turning around and producing the culture, and about just how different GEN NET(!) is. 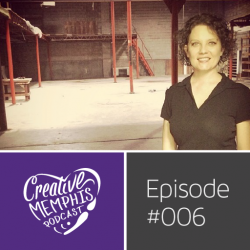 Forge will be a uniquely Memphis mashup of arts space and fabrication shop. Part incubator, part gallery, part playground. A space for creation… and for inspiration. For collaboration and interdisciplinary innovation. Quite simply put, [they] plan to be our city’s most unique resource, fueling both economic and community growth.